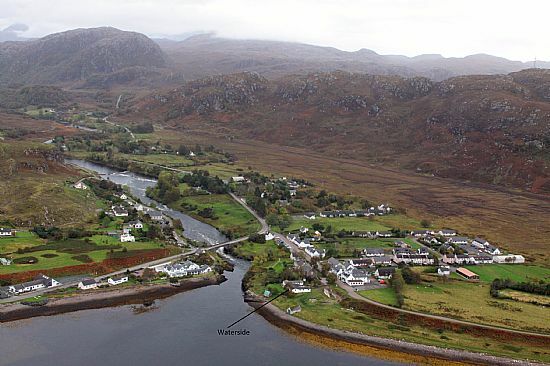 Poolewe is situated on the shores of Loch Ewe just 75 mlies due west of Inverness. UK rail and air transport links to Inverness are very good, with flghts from London Gatwick or Luton - about 1 1/4 hour flights. Direct flights to Inverness from other regional airports include Birmingham, Nottingham, Manchester, Leeds, Dublin, Belfast, Bristol and Edinburgh.